Phoenix Specialist Contracting Ltd (PSC) is a UK CARES accredited, independent, wholly privately owned and innovative Company. 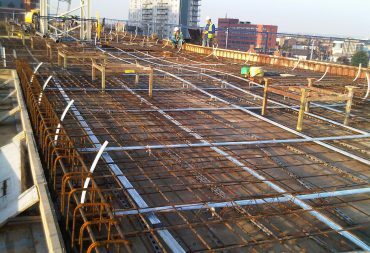 PSC was established to provide a service to the Building and Civil Engineering market, both in the UK and Overseas for design of pre-stressed, post-tensioned floor slabs in buildings and supply and installation of post-tensioning systems for buildings and large Civil Engineering structures such as Bridges, Viaducts, Silos, Water Tanks, Liquefied Gas and Nuclear Containment Vessels. 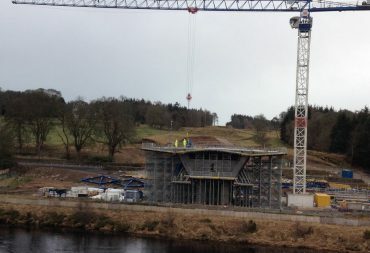 PSC draws upon the vast experience of the senior staff comprising more than 80 years within the post-tensioning market to provide Construction Partnering that tailors the service to suit the Clients requirement. Flexibility professionalism and efficiency are our watchwords. Phoenix Specialist Contracting Ltd (PSC) was established in 2008 to provide a specialist service to the construction industry in the UK and overseas for design and installation of post tensioned, pre-stressing solutions in Buildings, Highways Structures and Civil Engineering Structures such as Silos, Tanks and containment vessels. We are UK CARES PT1, PT2 and ISO9001 accredited and are members of the Post-tensioning Association (PTA). 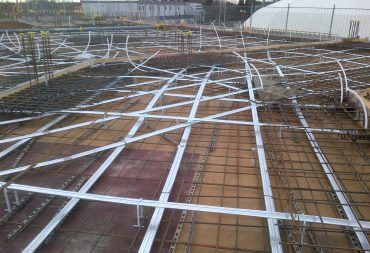 Other services we provide include concrete repair, remedial strengthening, jacking, lifting and sliding using strand jacks, structural bearing replacement and supply of shear connectors. 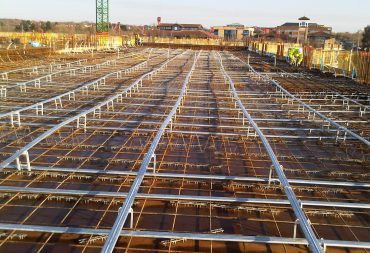 PSC draws upon the vast experience of the senior staff, comprising more than 80 years within the construction industry and post-tensioning market both in UK and Abroad to provide Construction Partnering, which tailors the service to suit the requirements of our Clients. Flexibility, professionalism and efficiency are our watchwords.